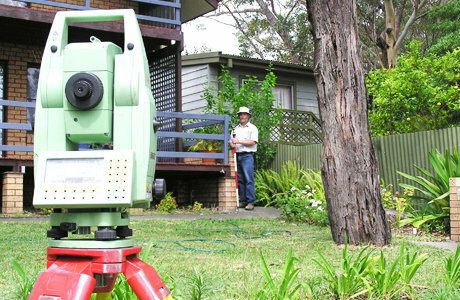 For the past 20 years, Leslie & Thompson has been providing expert surveying and land mapping services to the Shoalhaven region. 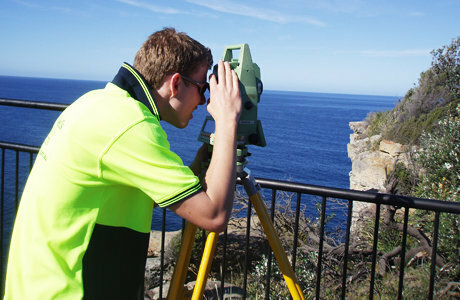 From our office in Nowra, we serve the South Coast of New South Wales from Bateman’s Bay to Wollongong. At Leslie & Thompson, we focus on professional work and outstanding customer service. When you use our expert team for your surveying needs, you can expect timely service, comprehensive analysis and results. From data collection to preparation of appropriate documents and files, we will assist you throughout the entire process. Whether you’re a homeowner looking to renovate or an architect or an engineer spearheading a major project, our experienced surveyors will provide you with the information you require. Leslie & Thompson is committed to continual skills development and technological advancement. We utilise state of the art equipment such as laser and GPS surveying instruments as well as the latest computer programs for mapping, assessing, and plotting data. At Leslie & Thompson, you can always expect our very best. We provide residential surveying services for homeowners, prospective buyers, and architects, to assist you from the pre-purchase analysis to the future home renovation. As we measure your lot for boundaries, existing structures, and more, we can utilise our technology to remotely measure your adjoining neighbours’ lots as well. This ensures the best possible data and results. Engineers, architects, contractors, and others handling major projects will find our survey services an integral and beneficial part of your planning process. We handle large area mapping as well as detailed engineering surveys for site-specific projects. In addition, we can help extensively with the mapping and preparation of subdivisions. We can provide expert advice on the subdividing process as well as drafting the complete necessary paperwork for your project. Need to speak with an expert surveyor?